The launch of LASTING LIFE in 2016 was a personal turning point and stepping stone to new horizons and I couldn’t be more proud of what we’ve already managed to achieve. LASTING LIFE the Simon MacCorkindale Legacy needs your donations to enable us to help those living with cancer in their time of need. Be it special care, specialised treatment, therapies, whatever is needed in whatever way, our fundraising will be used to help provide support. We may be small but we are powerful in our belief and endeavours and no challenge or bridge will ever be too far to cross. The illustrious career of Susan George began at an early age. Throughout the seventies /eighties her face was rarely away from British television screens and in 1972, she landed what was to become her most iconic film role, starring opposite Dustin Hoffman in Sam Peckinpah’s Straw Dogs. Her performance was revered worldwide catapulting her to International stardom. Since that time she has starred in some 30 films but on returning from Hollywood to set up her production company Amy International and work behind the camera. She also chose to develop another career, that of breeding horses and specifically the Arabian purebred. Her enterprise in Somerset Georgian Arabians is now known worldwide. The loss of her beloved husband has taken years to come to terms with but the creation of her incredible charity Lasting Life, its the road to new beginnings. In 2017 Susan began the welcome renaissance of her former career returning to the spotlight in the BBC television series The Real Marigold Hotel. 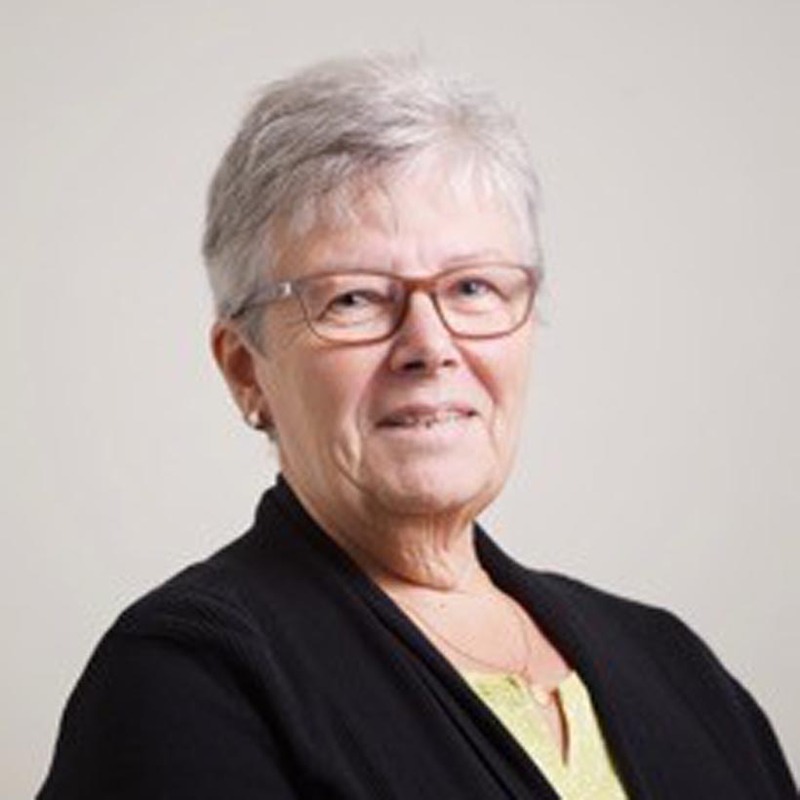 A qualified teacher and Careers Adviser, Doreen built her career in Local Government in Birmingham and Humberside (East Yorkshire) before becoming Principal Careers Officer in Solihull and then CEO of the newly formed company. In 2003 she took early retirement and built a portfolio career which included working for the Legal Complaints Service, the Solicitors Regulation Authority and over the last 12 years for numerous schools in Solihull, providing governing bodies with advice and guidance on the legal and corporate aspects of school governance. Doreen has known Susan and Simon for more than thirty years and works alongside Susan in managing and developing her many business interests. Brian Aris began his photographic career as a photojournalist, working for a London agency. Over the next nine years a series of frontline assignments took him around the world – to cover the civil unrest and riots at the start of the troubles in Northern Ireland, the plight of Palestinian children in Jordan, the civil war in Lebanon, famine in Africa and the war in Vietnam, where he worked until the final days of the conflict in Saigon. He then decided on a complete change of direction and opened a studio in London where he started photographing fashion and glamour. During two decades he covered every aspect of the music scene from punk rock, glam’ rock and straight rock ‘n’ roll with the Rolling Stones right through to the emergence of the boy bands and then the girl power that arrived with The Spice Girls. Commissioned by Bob Geldof to photograph his wedding to Paula Yates, Brian was then brought in to take the exclusive official pictures of the all-superstar Band Aid line-up organised by Bob as they got together to record the sensationally successful fund-raising hit single Do They Know It’s Christmas? To help the victims of the Ethiopian famine. Exclusive backstage coverage of the Live Aid and Live8 concerts followed and Brian eventually went back to Ethiopia with Bob to photograph the work that had been carried out there as a result of the money raised. Other glamorous weddings followed – Sting to Trudy Styler in Dorset, David Bowie to Iman in a cathedral in Florence, Liza Minelli to David Gest in New York, Joan Collins to Percy Gibson in London and David Beckham to Victoria in an Irish castle. Band Aid returned in 2014 to raise funds to fight Ebola in Africa and once again Brian photographed the official line up for Sir Bob Geldof. The late Princess Margaret’s son David Linley asked Brian to take the official photographs at his wedding to Serena Stanhope and it was on that occasion that he photographed members of the Royal Family for the first time. He went on to photograph Her Majesty the Queen Mother at Clarence House and Her Royal Highness Princess Margaret at Kensington Palace. He was then commissioned to produce the official portraits marking both Her Majesty The Queen’s 70th birthday and, later, the Golden Wedding Anniversary of her marriage to His Royal Highness The Duke of Edinburgh. Brian has also been commissioned to photograph the Duke of York, the Duchess of York and the wedding of Princess Anne’s son Peter Phillips to Autumn Kelly at St. Georges Chapel, Windsor. It was there that he first photographed Kate Middleton.For some years now Brian has worked closely with Twiggy and his pictures of the supermodel are among the photographs he has on show at The National Portrait Gallery in London. Images of Mick Jagger were on show at the prestigious Recontres D’Arles exhibition in France and Brian recently had his first Spanish exhibition at the Royal Circle of Art in Barcelona. His archive represents one of the largest individual collections in the U.K.
With a career spanning over five decades and with more than 100 million albums sold, Olivia’s successes include four Grammys, numerous Country Music, American Music, Billboard and People’s Choice Awards, an Emmy Award, ten #1 hits and more than 15 top 10 singles. In 1978, her co-starring role with John Travolta in Grease catapulted Olivia into super-stardom and to date remains the most successful movie musical of all time. Olivia served as Goodwill Ambassador to the United Nations Environment Program and was the co-founder of Children’s Health Environmental Coalition (now Healthy Child, Healthy World) and, in 1992 she created National Tree Day in Australia, which is responsible for planting more than 10 million trees since its beginning. In 2008 she married “Amazon John” Easterling and together they are spreading the word about the importance of preserving the Rainforest by serving on the board of the ACEER Organisation (ACEER.org). Most recently she co-founded One Tree Per Child, an international school initiative with the goal of having every child under the age of ten planting at least one tree. In 1992, Olivia was diagnosed with breast cancer. Her personal journey with cancer led her to announce her partnership with the Austin Health and the creation of the Olivia Newton-John Cancer Wellness & Research Centre (ONJCWRC) in her hometown of Melbourne, Australia. With her current and ongoing projects and philanthropic endeavours, Olivia’s worldwide popularity is as strong as ever! 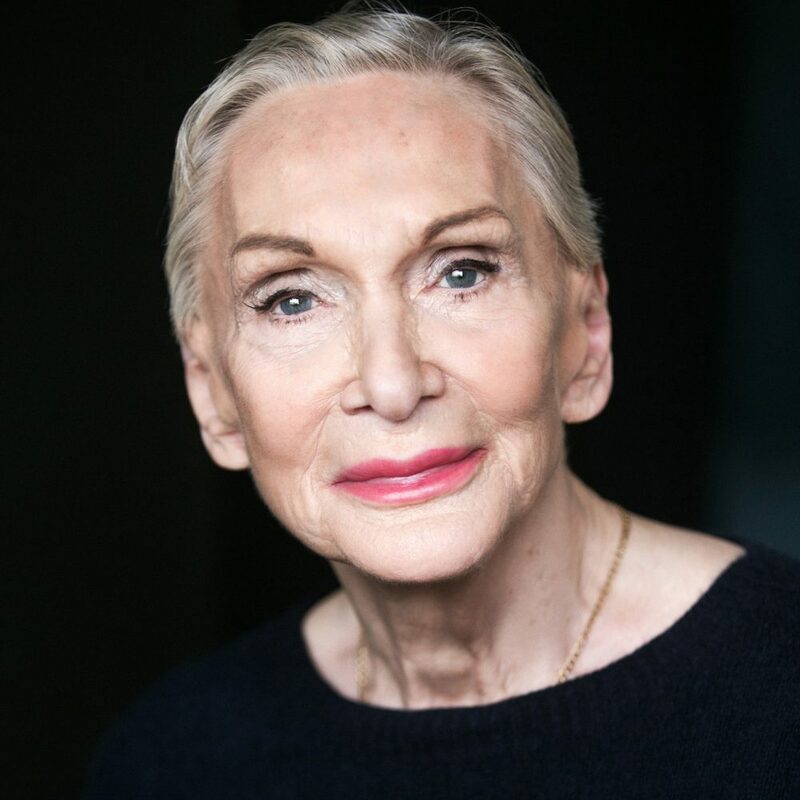 Dame Siân Phillips DBE is an award-winning actress, born in Wales. After graduating the from University of Wales she won a scholarship to RADA where she was awarded the Bancroft Gold Medal. Siân has starred in hundreds of plays, television programmes and films most notably for the National Theatre, the Royal Shakespeare Company and National Theatre of Wales. Television series include I Claudius, Tinker Tailor Soldier Spy, and How Green Was My Valley. Awards include a Golden Globe award, BAFTA TV award, Olivier award and a TONY award. Siân is a Fellow of RSA, a trustee and board member of the Actors’ Benevolent Fund and Vice President of the London Welsh Centre. 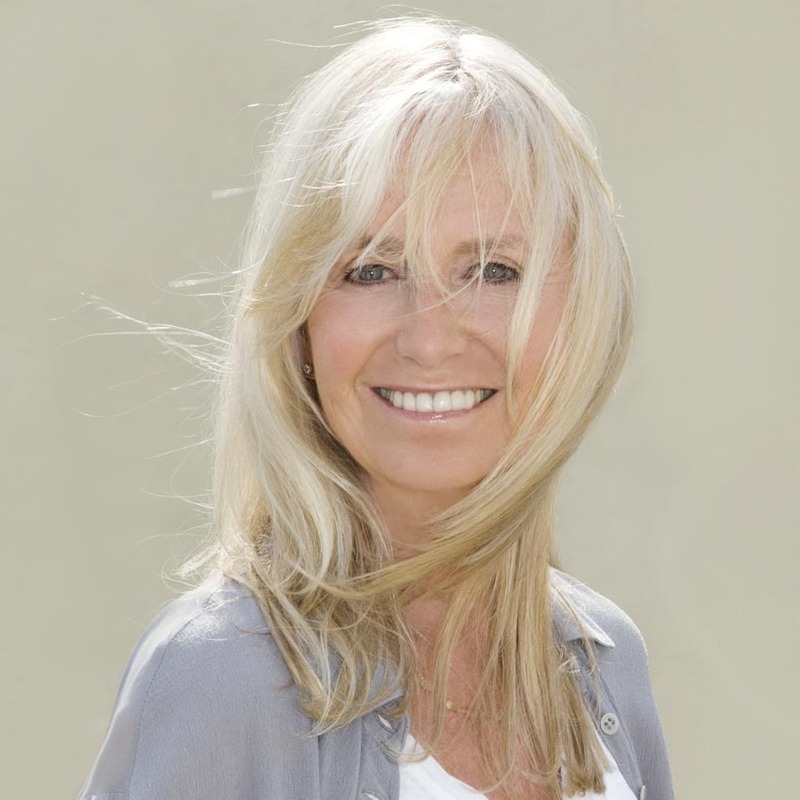 Joan Templeman is the wife of business tycoon Richard Branson. Joan, also known as ‘Lady Branson,’ married Richard after a long period of courtship in 1989. The couple have two wonderful children who have now much established a name for themselves. In more than four decades of togetherness, Joan has been Richard’s pillar of strength. In his autobiography Richard mentions Joan’s contributions to making him the man he is today. Founder of Lasting Life Susan George and Joan have been friends for several years and Susan greatly admires her for her quiet strength of character and extreme kindness. 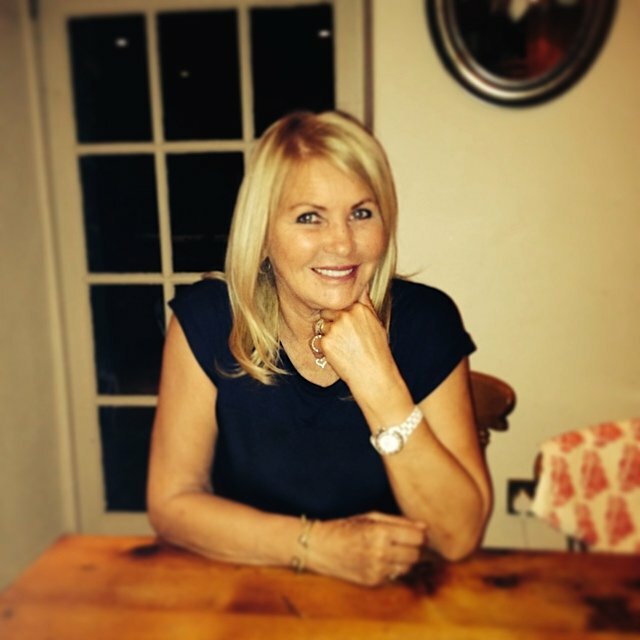 She is a supporter of Lasting Life and all it stands for and the charity is honoured to have her on board. 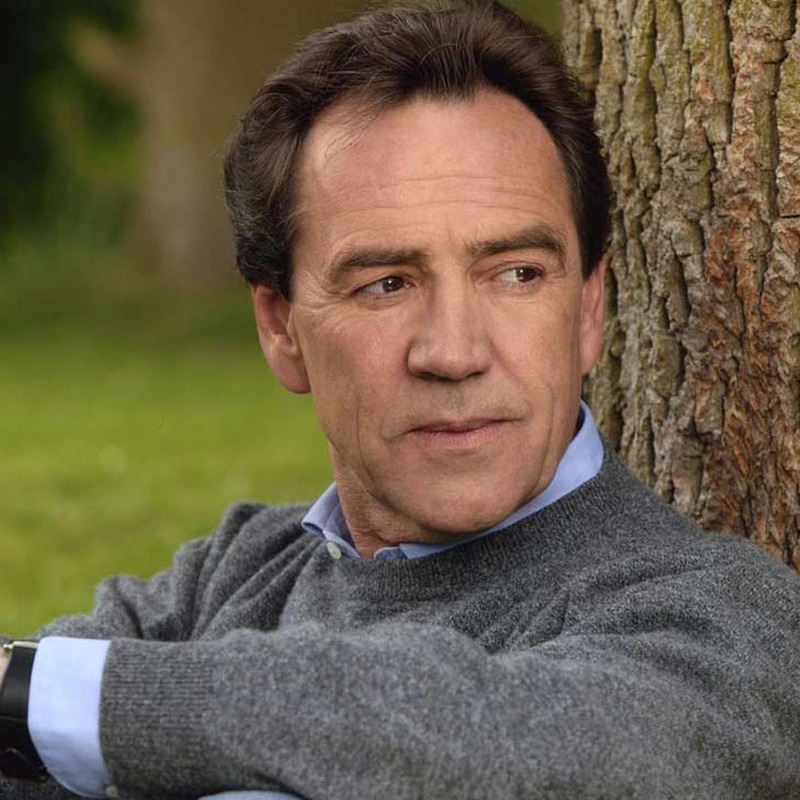 Robert Lindsay is regarded as one of the UK’s most accomplished actors. As well as capable of singing, dancing and affable clowning, Lindsay is a heavyweight Shakespearean, having performed, among many others, Hamlet and Richard III on stage, Lysander in A Midsummer Night’s Dream (1981) and Edmund in the Laurence Olivier King Lear (1983), both of these last two on TV.Lindsay was ushered to Hollywood via the Tony Award-winning success of “Me and My Girl”. The movie Bert Rigby, You’re a Fool (1989) was specifically designed to showcase his delightful song-and-dance talents and show-off his charm and magnetism that scored so well with audiences, but the story was rather soporific and the film, after receiving mediocre reviews, took a nosedive at the box office.He starred with first wife Cheryl Hall in one of his popular 70s series Citizen Smith (1977). They divorced after six years. He was awarded the Laurence Olivier Theatre Award in 1986 (1985 season) for Best Actor in a Musical for “Me and My Girl”.He was awarded the 1997 Laurence Olivier Theatre Award for Best Actor in a Musical of the 1996 season for his performance in Oliver! at the London Palladium. He graduated from RADA and became an Associate Member of RADA. He won Broadway’s 1987 Tony Award as Best Actor (Musical) for “Me and My Girl.”. 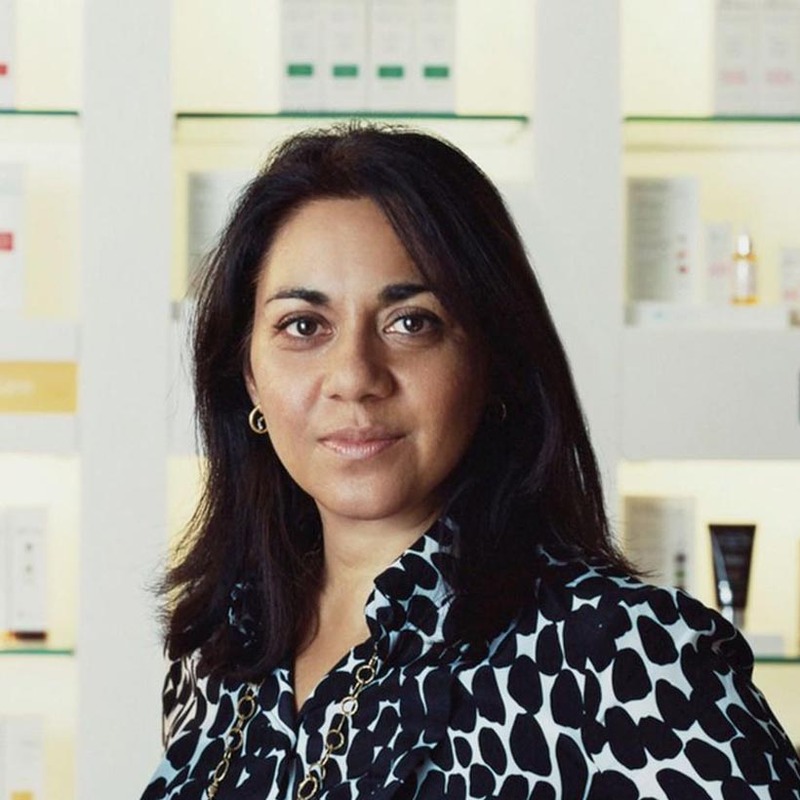 In 2002, Margo Marrone, a pharmacist and homeopath and her husband Francesco an Italian graphic designer, opened The Organic Pharmacy with their first shop on the King’s Road. The shop was an instant hit and has won legions of loyal fans and a cult celeb following.My story begins over 27 years ago as a Saturday girl in my local pharmacy. Fascinated by the rows and rows of amber bottles, I watched person after person come in asking the pharmacist for help on their various ailments and was enthralled as he expertly blended from the amber bottles lining those shelves. I decided to study pharmacy and six years later I embarked on my career as a pharmacist specialising in herbal medicine, nutrition and well being with a focus on natural and alternate medicine. It wasn’t until several years later that I discovered homeopathy, a form of medicine that completely changed my life and that of my family.Our first store opened in 2002 in London on Kings Road and very soon we had complete synergy with our customers many of whom are still with us today. Today we have stores and distribution all over the world. 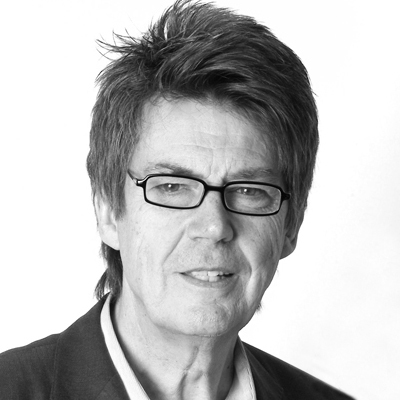 Created a Knight of Malta in 2011, Mike Read has won ten National Broadcaster of the Year Awards, an International Music award, and has been awarded the Gold Badge of Merit by the British Music Industry. A household name in Britain, he’s fronted three top-rated long-running TV series, Top of the Pops, Pop Quiz & Saturday Superstore and three national radio breakfast shows, including Radio One and Classic FM. He features regularly on the re-runs of Top of the Pops on BBC Four and has presented two Pop Quiz specials for the BBC in 2016/2017. 2016 saw him presenting front line programmes for the BBC as well as producing and presenting a new TV series, Tin Pan Alley for Sky in 2016. From 2015-2016 he has been shooting, producing and presenting a six-part series on location in Jamaica, featuring Noel Coward, Oscar Hammerstein, Ian Fleming, Errol Flynn, John F. Kennedy and Johnny Cash. A best-selling author, he has had thirty-seven books published, written eight stage musicals and penned songs for over forty major artists including Cliff Richard, The Bee Gees, Boy George, Gene Pitney, Don McLean, Brian Wilson, Barry & Robin Gibb, Donovan, David Essex, and many others. 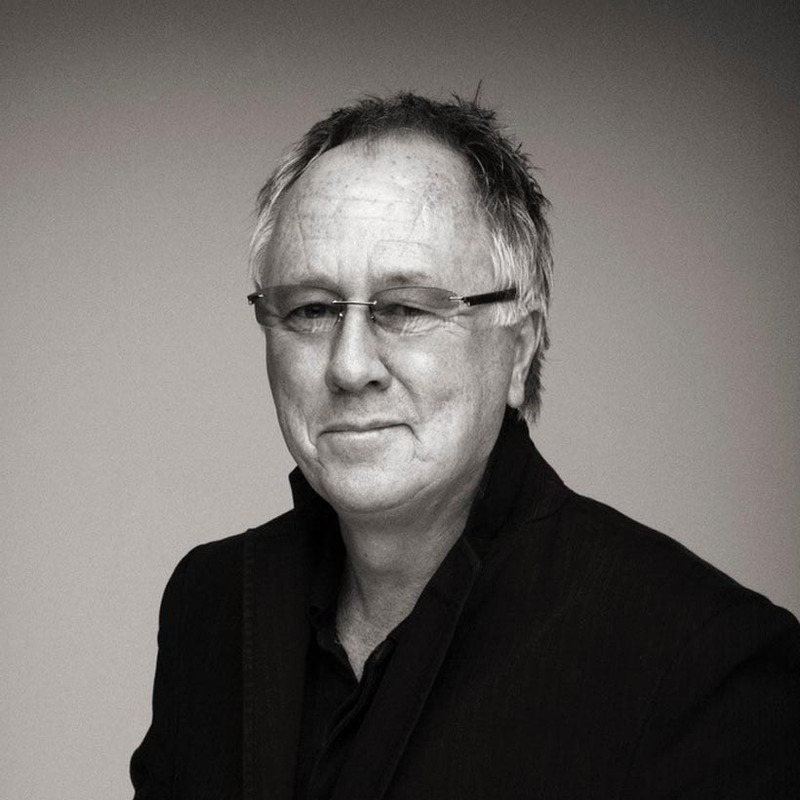 Mike has written several chart hits and twice topped the Independent singles chart and had a Top 20 classical CD with the Kings College Choir & the Eton College Chapel Choir. He was Chairman of the Lords and Commons Entertainment Committee for several years and is Chairman of the British Plaque Trust. 2018 will see him working increasingly with the Commonwealth on the historic and entertainment front. Mike has played himself in such perennial TV favourites as Only Fools and Horses and Midsomer Murders. He has also presented for, and worked with, most of the Royal Family and regularly travels to different parts of the world broadcasting or giving lectures. Debbie Wiseman OBE Tristan Gemmill Celia Imrie Michael Brandon Glynis Barber Tony Hatch Judy Tzuke Jake Wood Patti Boulaye OBE and Leigh Lawson Philip Glennister Ian Shaw Gloria Hunniford Richard Arnold Fiona Kennedy OBE, DL Trevor Eve Debbie McGee Ross King Sharon Maughan Christopher Biggins Nikki Haddock Rosemary Ford Leonor Stjepic Peter Egan Will Travers Colin Salmon Liam Galvin Sunetra Sarka Charlie Brooks Juliet Mills Maxwell Caulfield Mandy Burr Grant Harold Cathy Kangas Jack Stooks. Enormous thanks to our dedicated Lasting Life administrations team, invaluable Personal Assistant Valerie Bolton, event planner Liz Napier and Trustee Doreen Taylor.